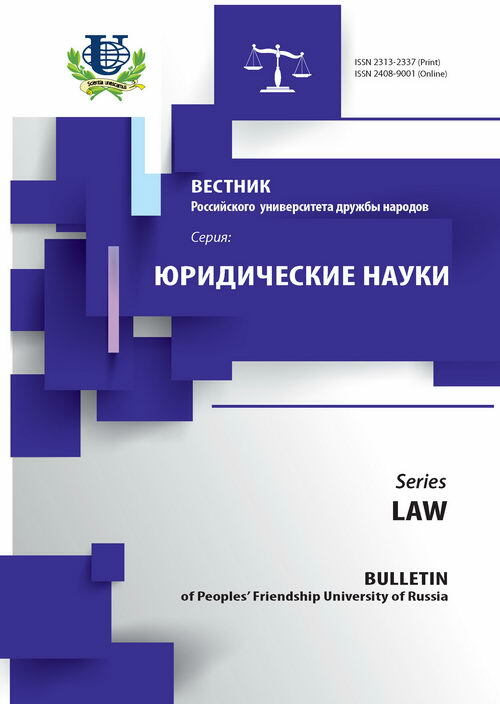 Authors: Zinkovskiy S.B., Pavlova N.G. 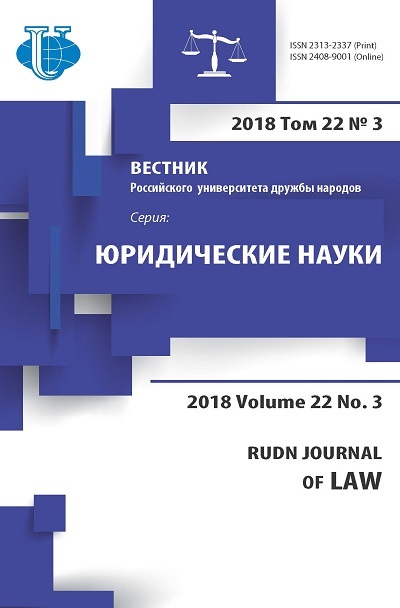 The article is devoted to the problems of applicability of different methods of comparative legal research. The authors prove the dependence of such methods from the nature of the analyzed legal phenomena. The article also points out general rules of comparative legal analysis. comparative legal studies, methodology, methods, legal system, legal culture, comparability, compatibility, similarity and differences.